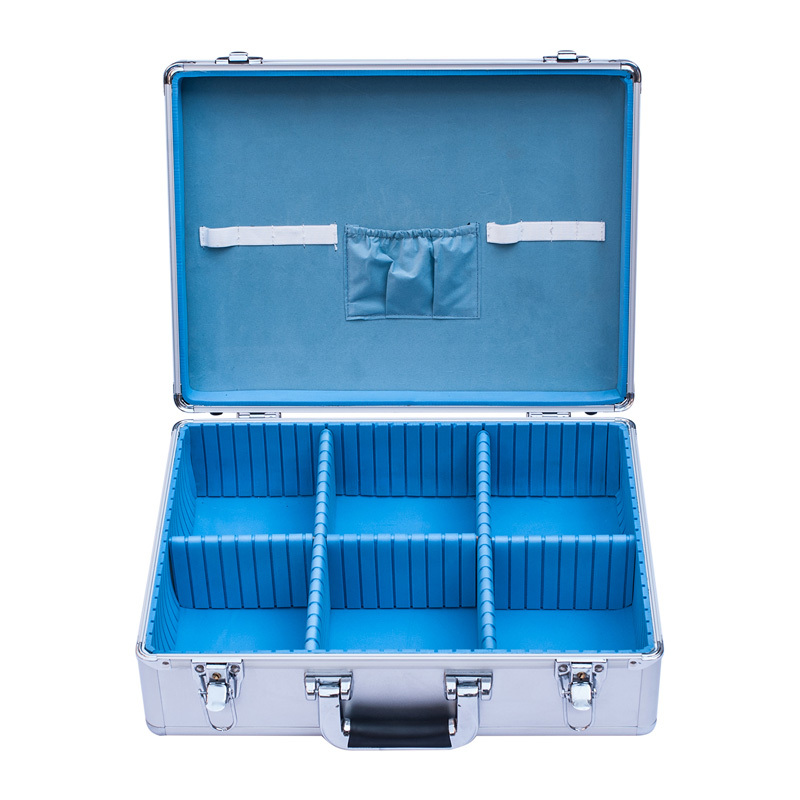 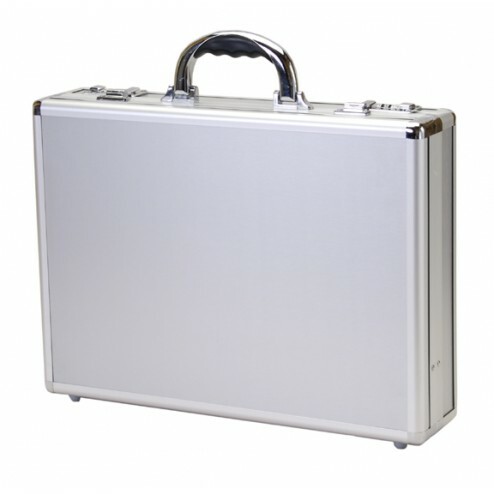 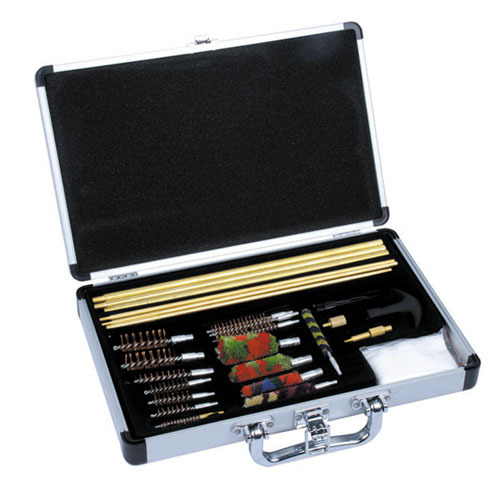 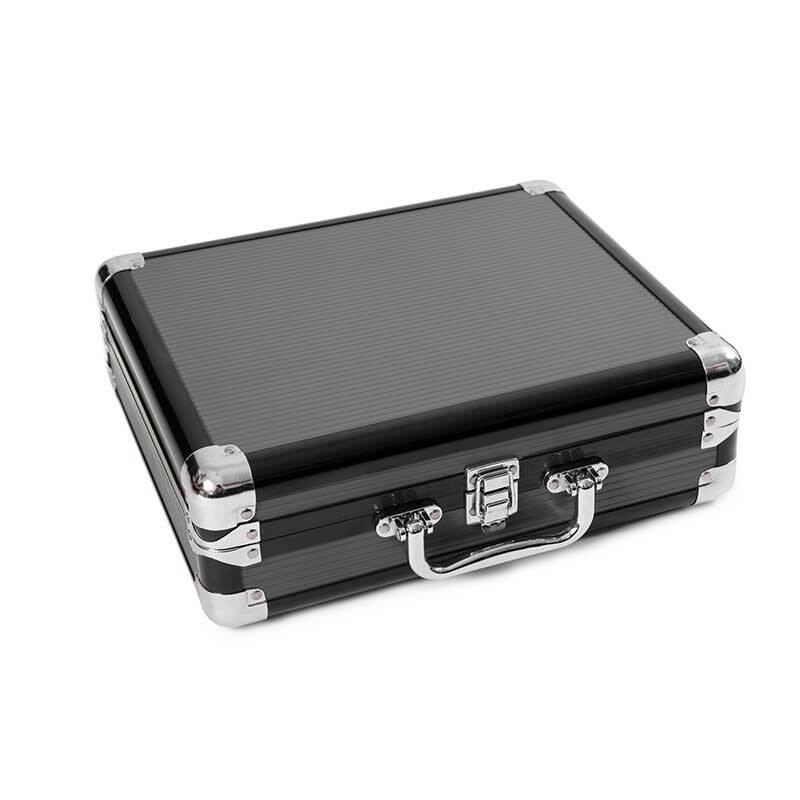 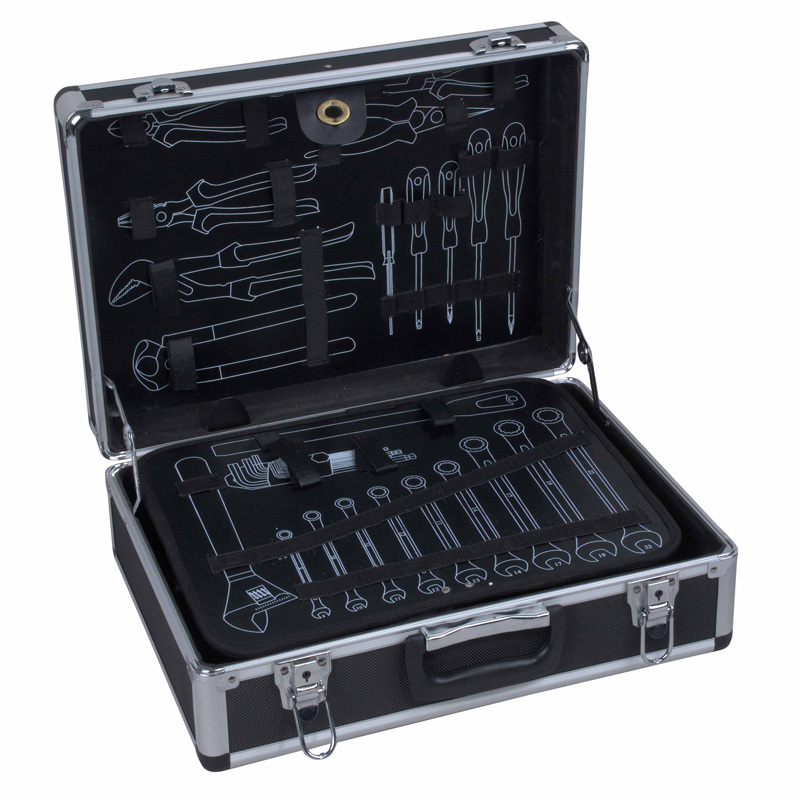 Aluminum shell case, we usually call them aluminum attache case or aluminum briefcase too. 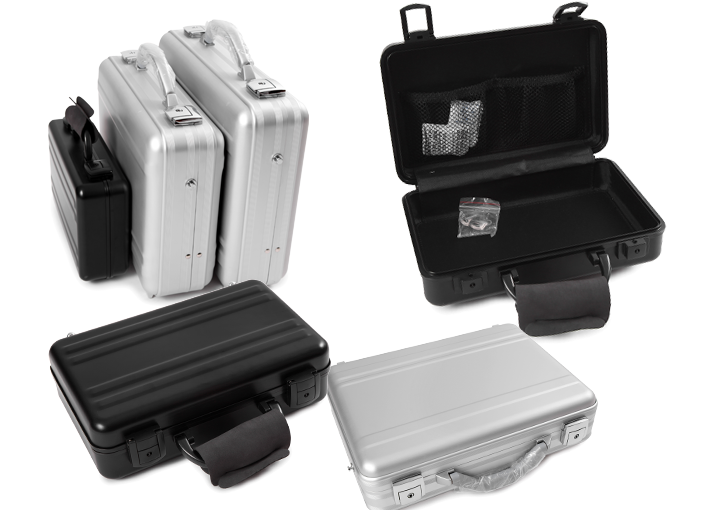 They are different from usual aluminum executive/frame/profile case. 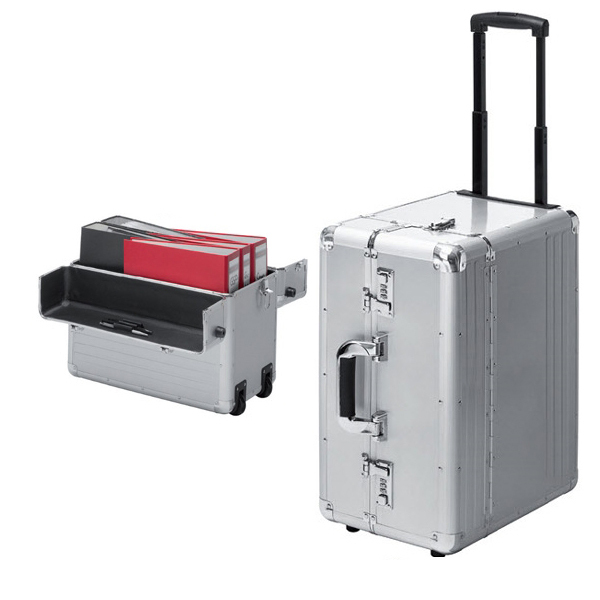 1, Their weight are more light than same dimension of usual aluminum case or flight case. 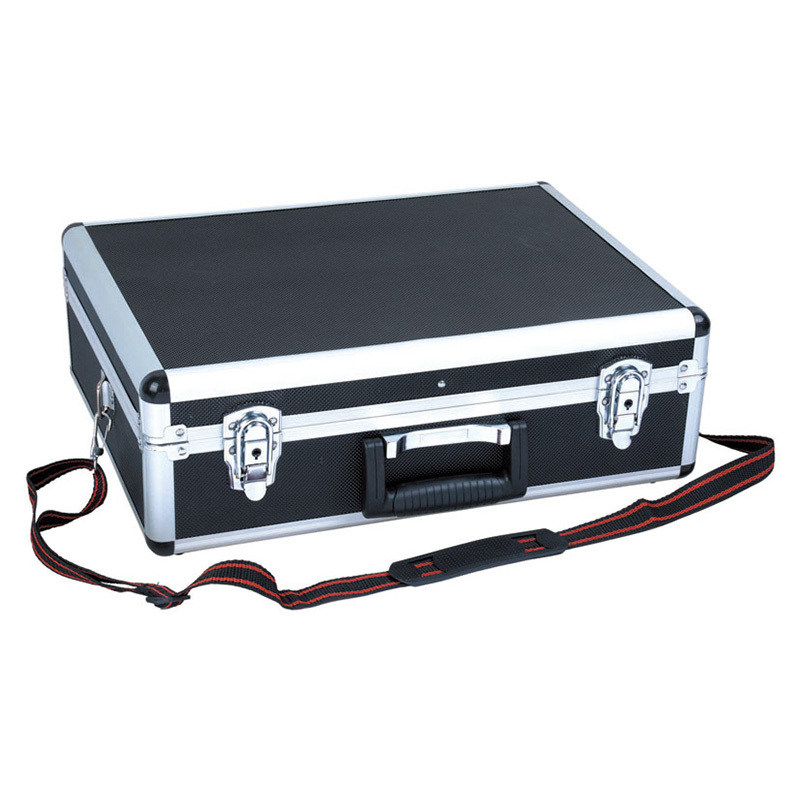 2, They are waterproof better than usual flight case. 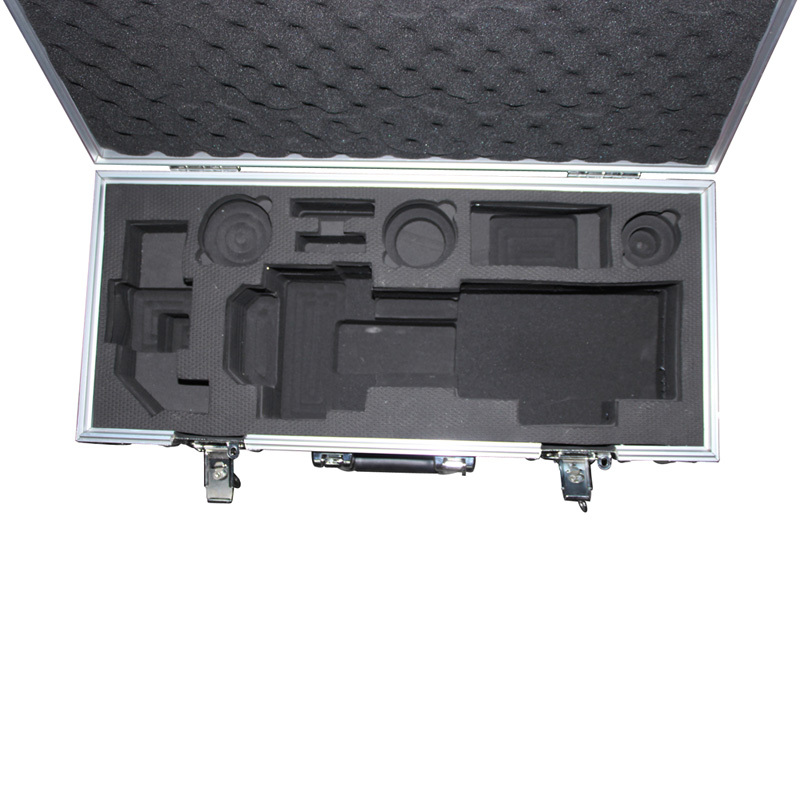 3, Their main body is pure aluminum, it is different from aluminum frame cases. 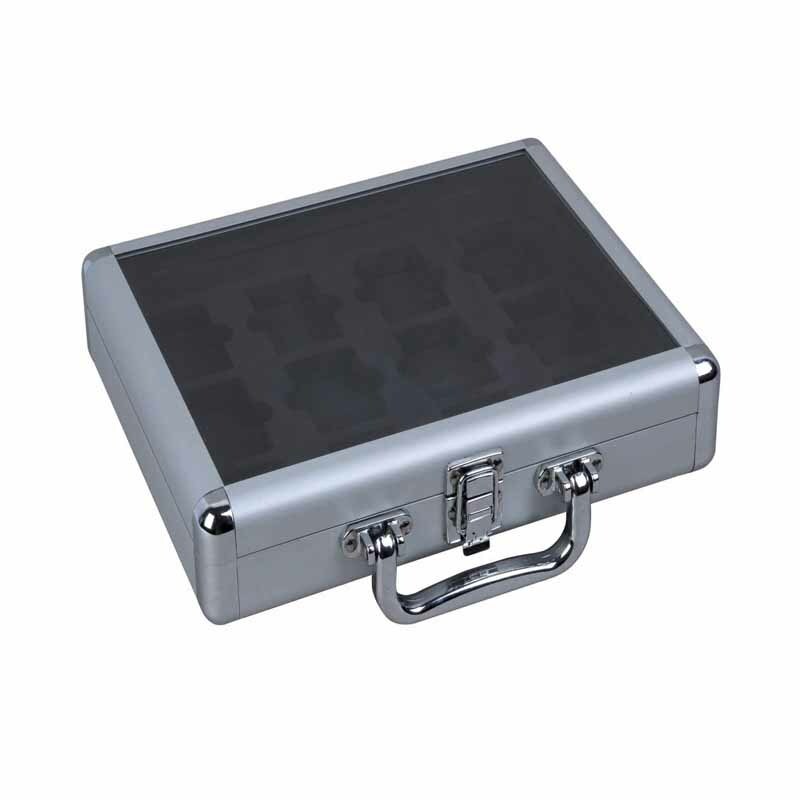 1, It is not strong enough, when we use them, we must be careful. 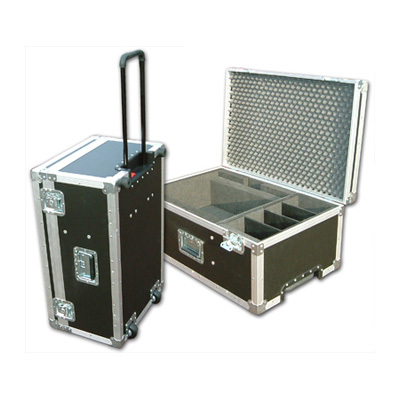 2, They are easy scratched, we could could not transport products as flight cases. 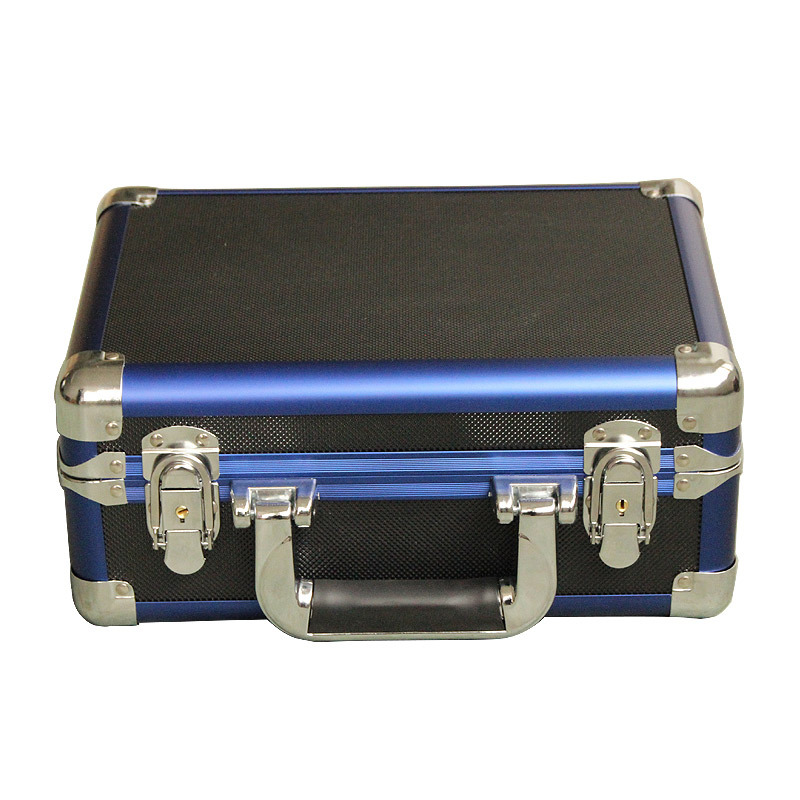 So, we could choose better aluminum cases according to our requirements.